I love chips. Potato chips, flavored chips, kettle chips, veggies chips, don’t even get me started on tortilla chips. I normally have a decent amount of will power when it comes to chips, and can avoid them as long as I don’t see them. Luckily, there’s a perma stash of all sorts of chips in my office that I get to turn down each and every day, feeling proud of myself for just saying “no”. HA, ya right! I long for those chips, but somehow hold it all in and pretend I just don’t see them. Or hear when someone else gets to enjoy them. Damn coworkers. Despite my incredible strength and resistance, today I just gave in. 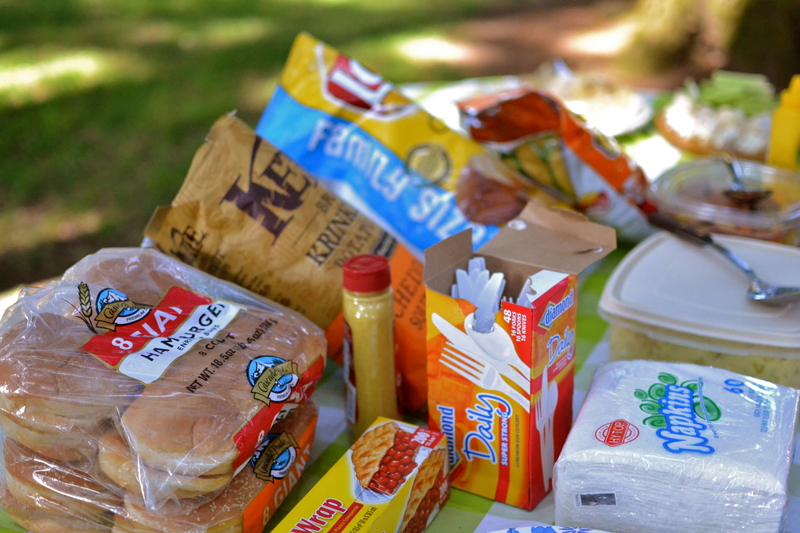 We had a bbq in the park for the office, and the food was classic bbq food: potato salad, burgers, deviled eggs, cookies, and CHIPS. They were calling my name. And I listened. I had a few handfuls of Lays before standing across the tables from them in hopes of just forgetting their existence. No such luck. I thought about them bad boys once we got back to the office, and all the way ’till closing time. I dreamed of their saltiness driving home form work. 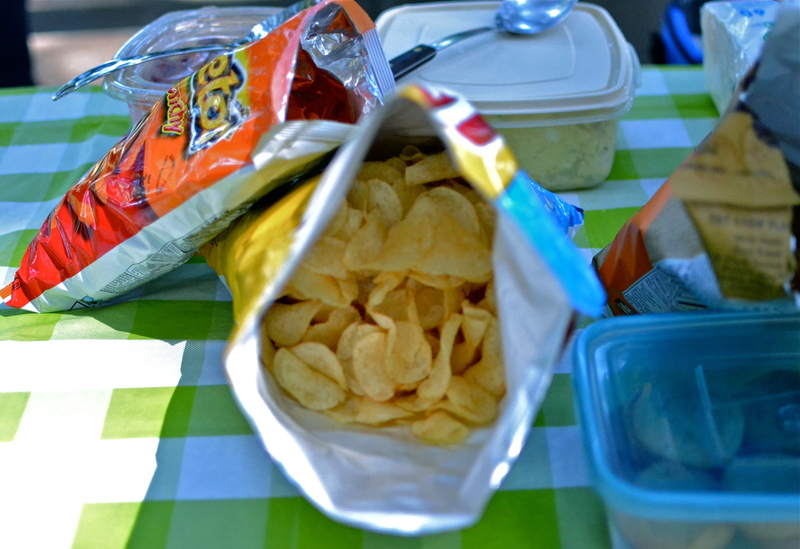 So what’s a paleo-eating-chip-addict to do? Make her own! I have yet to find sweet potato chips cooked in a good oil, although I did find potato kettle chips cooked in avocado oil. They were mind blowing, but that’s for another day. 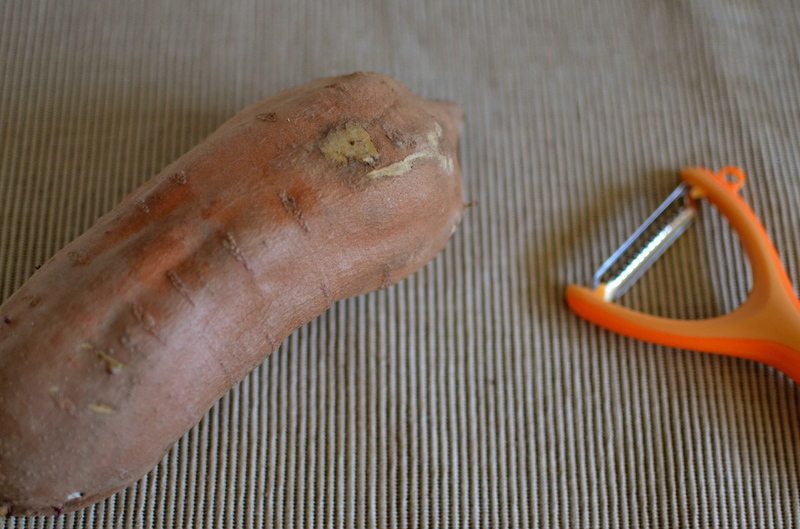 Thank god I had a sweet potato on hand, and that I bought the julienne peeler before going broke (aka last week). 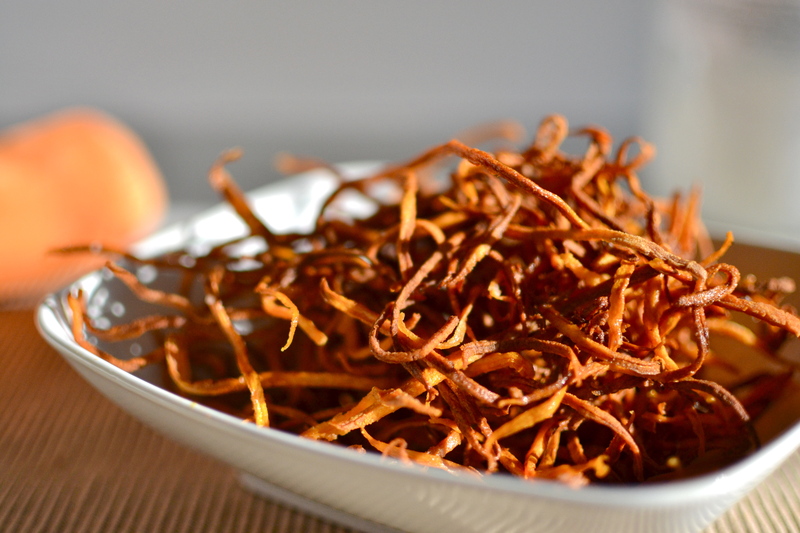 These crispy strings are just as good as chips in my book. They’re crunchy and salty and addicting and, *gasp*, healthy?! (ish). 3 ingredients. It’s as if Lays went on a health kick. And my chip fantasies came true. 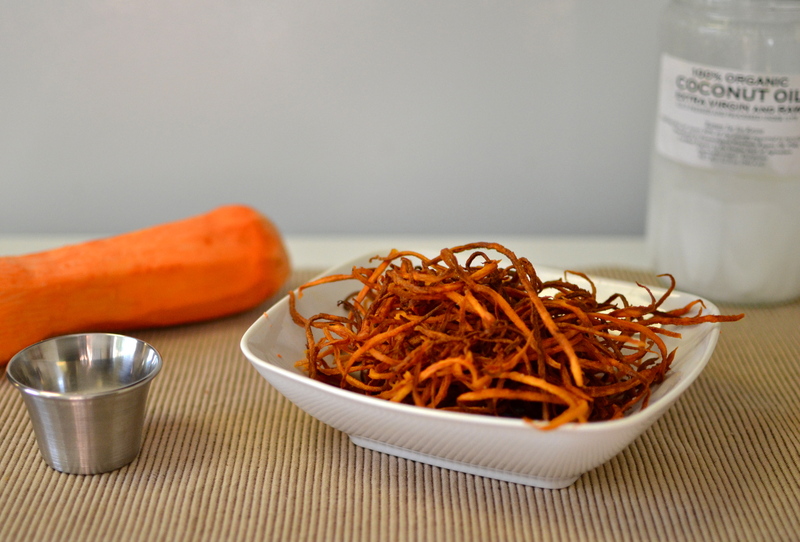 Peel sweet potato and cut into julienne strips, preferably using a julienne peeler (about ten bucks at cooking stores or online). 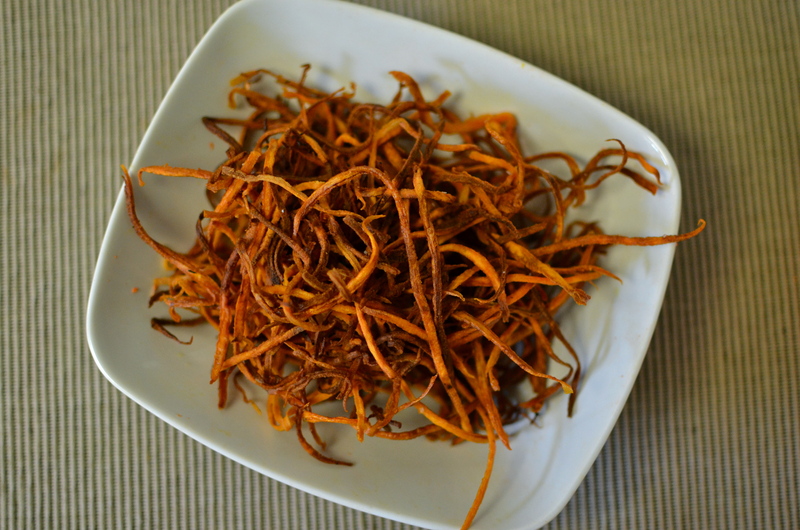 Use paper towels to squish out excess water from potato strings. Set aside. Heat oil in a small pot (I used a pot, as opposed to a pan, to save the amount of oil needed) over medium-high heat. The oil should not smoke. You’ll know it’s hot enough when a potato string sizzles when dipped in. 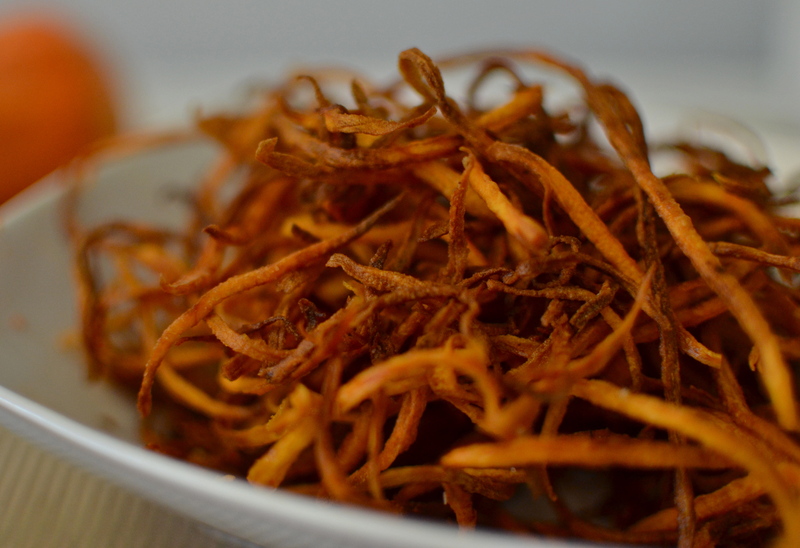 Working in small batches, place a handful of potato strings into the oil. 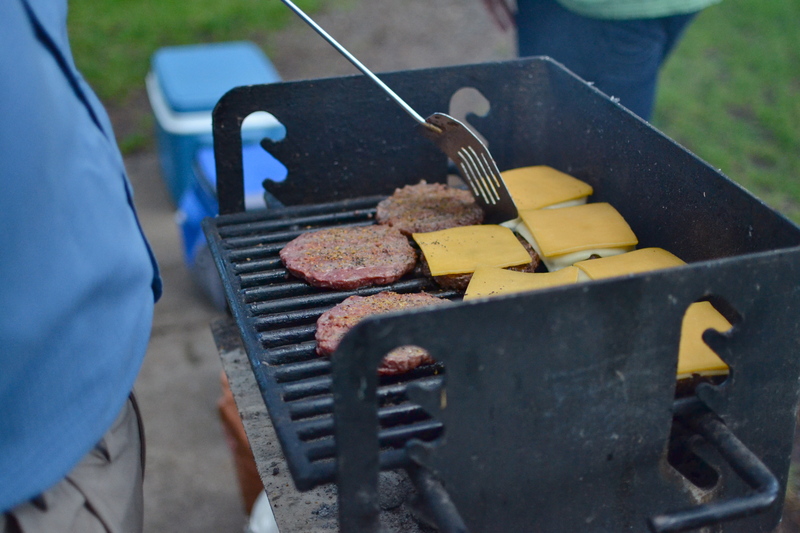 Let cook about one minute and then do your best to flip the strings. Let cook about another minute, until the strings take on a golden color. They go from done to burnt quickly! Place on paper towels to drain. They’ll crisp up as they sit. Sprinkle with salt fresh from the “fryer”. Great. Now I want chips. Lays. Really really badly. I drank 2 beers and ate a key lime bar. Seriously, just weighed myself and lost 1 pound!!! after eating crap for the first time in forever! I have serious issues. Love this idea! Thank you!!! sweet potatoes are the best !! I love to cook, bake, and eat, preferably without grains, legumes, dairy, and sugar. Doesn't always happen like that, but I'm working on it. Thanks for stopping by !!! !